Win Brings Total to 32 Awards Including Best In Show! 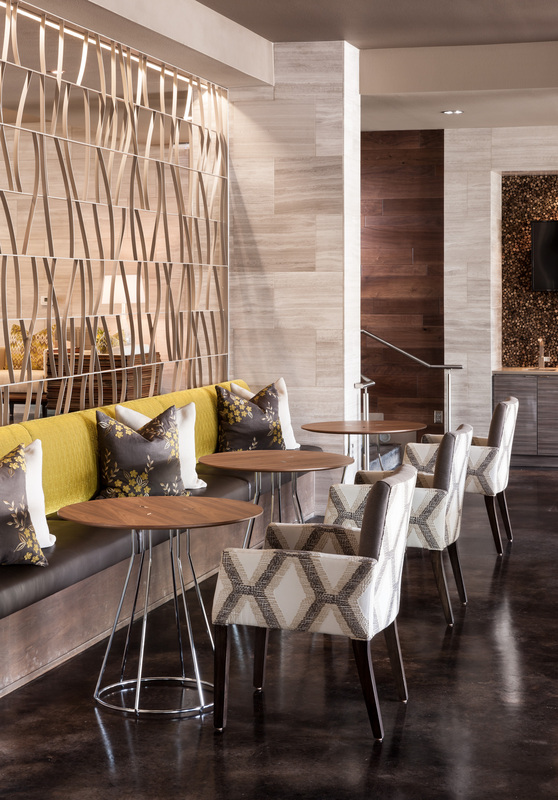 Stephanie Moore-Hager, Principal of MDG, considered a neoteric, continues to raise the interior design bar developing imaginative ways to combine sleek and modern design with a variety of pure elements and one-of-a-kind artwork. 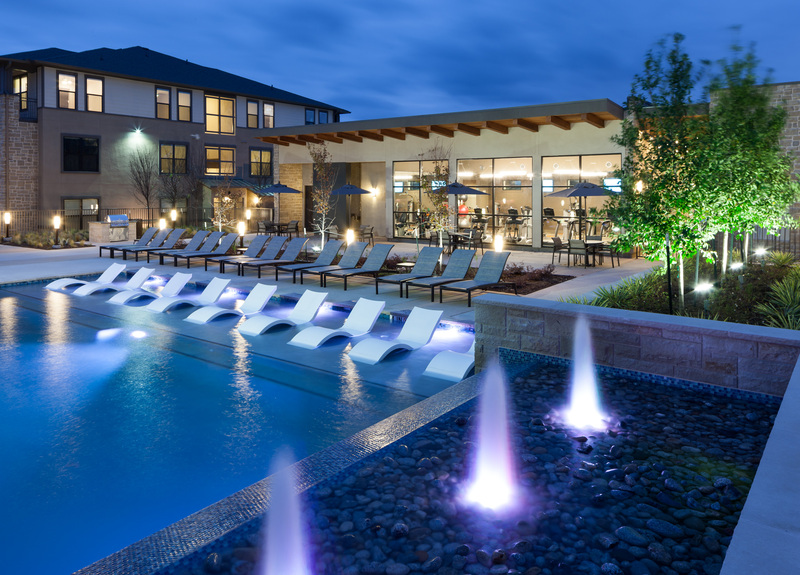 May 2016, DALLAS- Moore Design Group won big again this year at the 2016 ASID Design Ovation presented with two first place wins and Best-in-Show for MDG’s newest fait accompli, SageWater Village, part of the Alliance Town Center master-planned community located in Fort Worth. 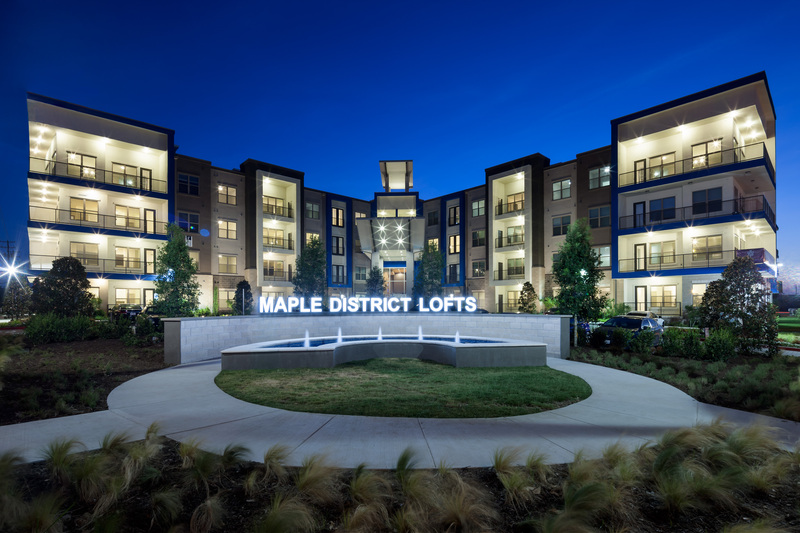 Maple District Lofts in downtown Dallas brought the total to four wins sweeping over the competition in the Commercial Mutli-family category. 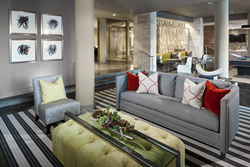 Every year The American Society of Interior Designers (ASID) hosts the Dallas Design Ovation Awards Ceremony to recognize excellent achievements among a large faction of interior designers. After reviewing hundreds of entries submitted by ASID chapter members, a jury of industry professionals award winners in more than 30 categories. For the third consecutive year MDG has taken home the top awards in the Commercial Multi-Family category, with prior wins of first place for the Miramont at Ridgegate, The Vue at RidgeGate, both located in Lone Tree, CO. 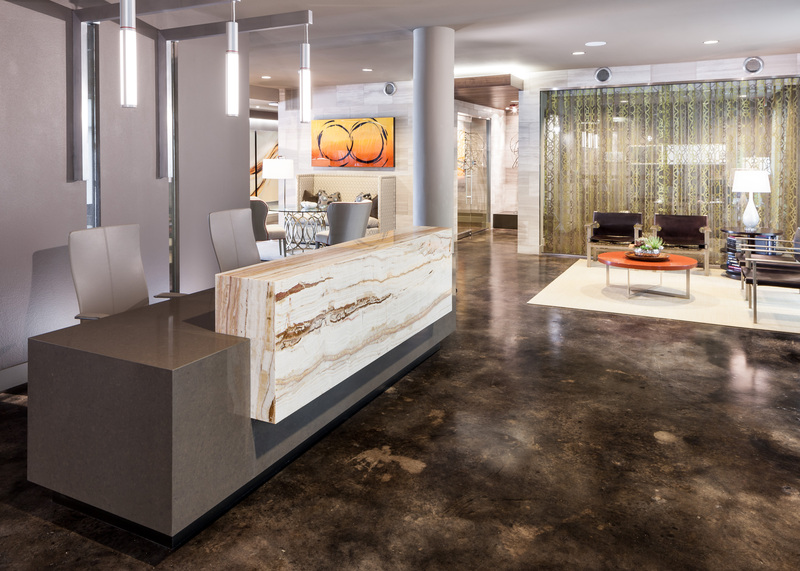 Between ASID’s Legacy Design and Design Ovation, MDG has accumulated 32 awards attesting to the innovative designs originating from this exceptional team of professionals directed by Hager. Stephanie Moore-Hager, Principal of MDG, considered a neoteric, continues to raise the interior design bar developing imaginative ways to combine sleek and modern design with a variety of pure elements and one-of-a-kind artwork. A fact very much in the forefront with the first place win for the Residential Custom Designed Element earned with of the original design of an uncomplicated…yet decorative screen divider. MDG continues to build upon a dynasty of signature projects creating environments consistently garnering the attention of developers ranking the interior design firm not only Best-in-Show, but among the best in the nation. 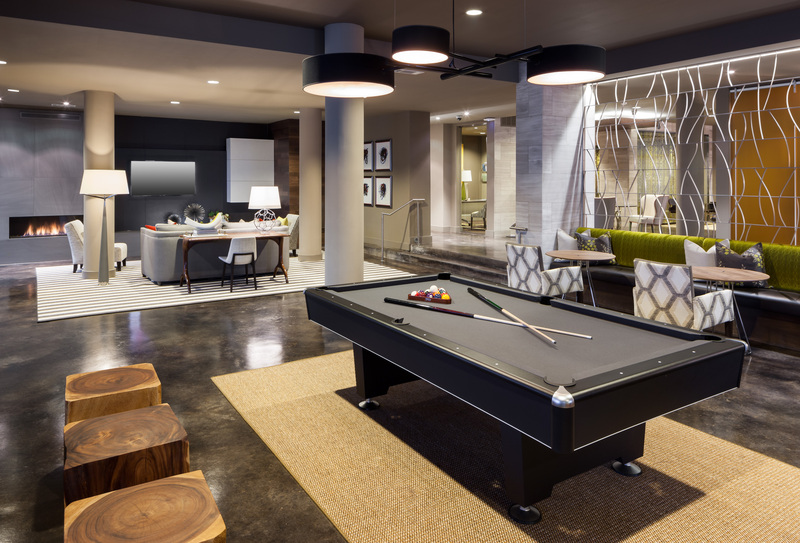 Established in 1991, Dallas-based Moore Design Group has entrenched itself as one of the leading designers of multifamily living communities in North America. With more than 22 years of experience designing and installing interiors for multifamily communities and commercial properties, owner and principle Stephanie Moore Hager and her award-winning team offer a level of excellence that exceeds the most rigorous standards within the interior design industry.